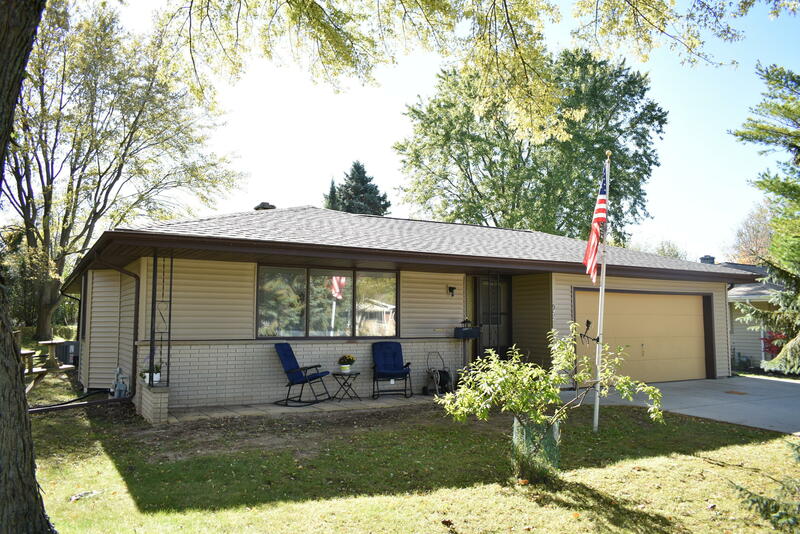 Ever popular 3 bedroom, 1.5 bath ranch home in convenient Plymouth location. 1392 sq ft of 1st floor living space. Spacious kitchen/dinette with generous amount of cabinets and counter tops. Patio doors lead to back yard deck. Hardwood floors in 2 bedrooms, and hardwood under carpet in master bedroom. New roof in 2017. Water heater, furnace and central A/C new in 2016. 2-car garage is attached plus there is a 10 x 10 garden shed in the back. Quick access to highway for easy work commutes. Don't let this one pass you by. SELLER IS MOTIVATED. MAKE AN OFFER!